On December the 8th and the 9th, 2011, Dr. Alberto Mancuso and Mrs. Patrizia Colangeli from the G. Caporale Institute, presented the Laboratory Information Management Systems (LIMS) at the "Laboratory Information Management Systems: Workshop to Identifying Needs, Resources, and Ways Forward" workshop, held in Phuket, Thailand. The workshop was born under the aegis of FAO, OIE, WHO, the U.S. Agency for International Development (USAID) and the European Commission (EC). 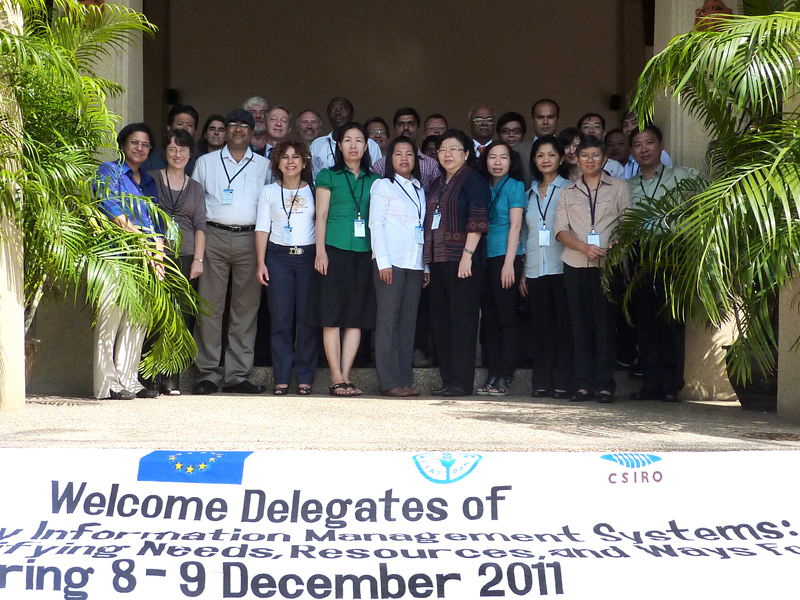 Well aware of the need for a diagnostic laboratories information system (LIMS), intended as a means to improve the quality of results, enhance the efficiency of diagnostic activities, and collect useful data for disease management on field; these international organisations engage in a wide variety of programmes in East Asia. 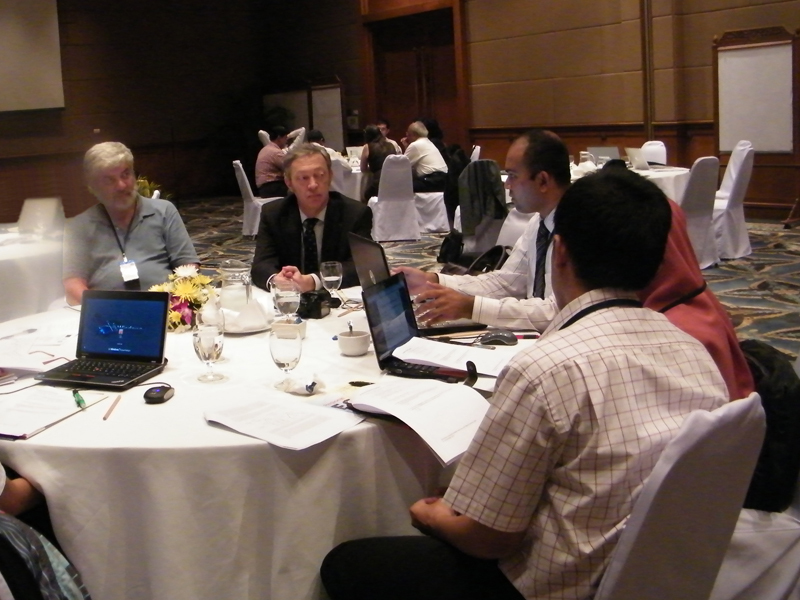 The meeting, organised by FAO, was attended by 10 Asian countries (Bhutan, Cambodia, India, Indonesia, Lao PDR, Malaysia, Pakistan, Philippines, Sri Lanka, and Thailand) as well as experts from the Colorado State University, the CSIRO Australian Animal Health Laboratory (AAHL), the International Atomic Energy Agency (IAEA) and the G. Corporale Institute. As part of the "Presentation by open source developers" session, Dr. Alberto Mancuso presented the LIMS developed by the Institute for South African countries, currently in use in Namibia. The presentation rose participants' levels of interest and engendered numerous requests for further examination, namely on behalf of countries that do not possess adequate Laboratory Information Management Systems yet. New collaboration opportunities hence flourish with countries such as Pakistan, Malaysia, India, and the Philippines; in an area that indeed represents an important new frontier for the G. Caporale Institute of Teramo.